Let’s Create An IPhone App! Learn how to develop an app for the IPhone. 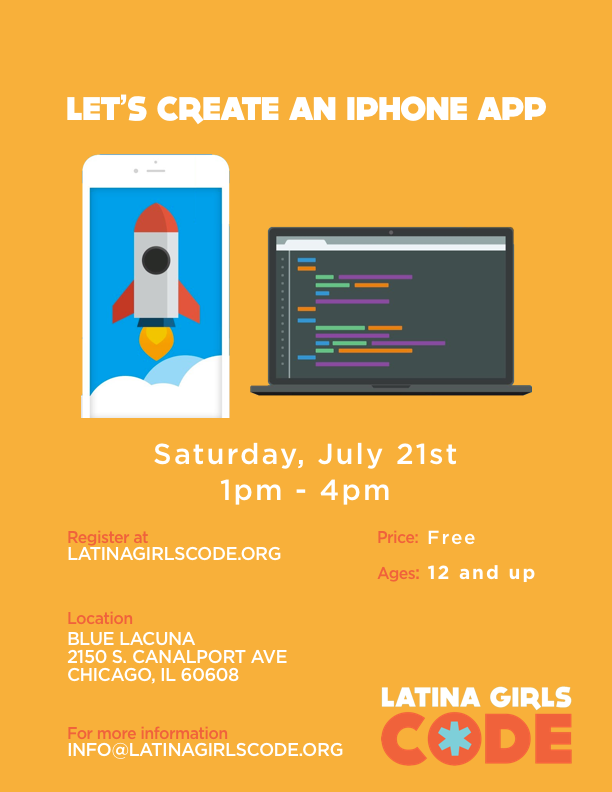 We will be teaching the basics of the Swift programming language and process of how to create a mobile app. Ages 12 and up. Register Here!